In Kevin Marsh’s piece on Africa’s science funding gap published in Quartz earlier this month, he cites African philanthropy and philanthropists as potential sources of funding for scientific research. He poses the question, “Will there ever be an African equivalent of the Bill and Melinda Gates Foundation?” It’s a query that merits a considered response. The sources of philanthropy in Africa are more diverse than its handful of certified individual billionaires. Communal, corporate and religious giving, and foreign remittances are all considerable sources of philanthropy in Africa. 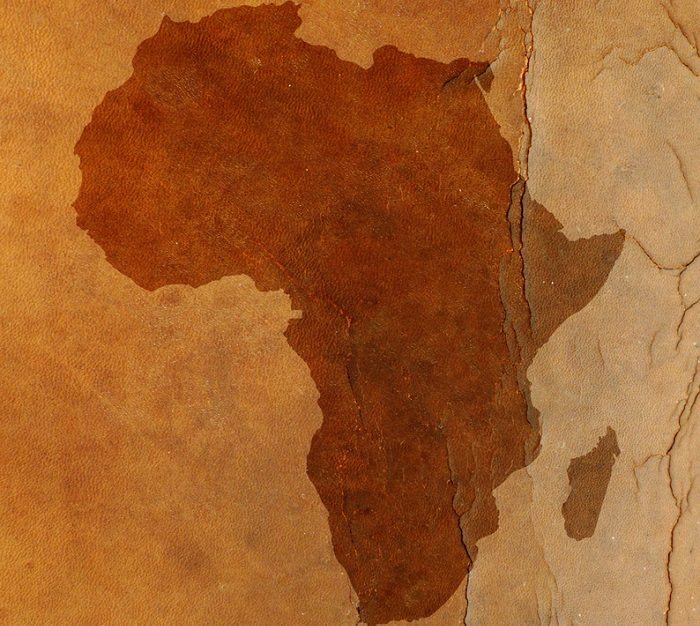 Forms of philanthropy in Africa are also diverse and not just monetary. Africans give money, but also time and resources like clothing and food items whose cumulative value is unknown. Marsh’s focus on Africa’s superrich eclipses other groups of people whose giving is on a lower scale yet meets important needs. In one example, and one not peculiar to South Africa, Inyathelo director Shelagh Gastrow describes a growing elite whose new wealth is subject to the demands of extended family and communities. The picture is also mixed with regard to scale and focus. As stressed by many analysts, giving is intrinsic to African culture, which sees personal welfare as inextricably intertwined. This means that there is a lot of giving going on; it just does not always involve intermediary entities like foundations, the concept of which is somewhat alien to African culture. The number of African philanthropic foundations is thus not an accurate measure of the quantum, nature or potential of Africa’s philanthropy. Some of Africa’s giving occurs through a range of foundations (community, religious and corporate), many of which, especially corporate ones, are so pressed to show results and impact that they prioritize projects that are easily implemented in a short time and produce visible, measurable outcomes. But as this Africa Renewal article points out, some organizations are looking farther ahead; the Tony Elumelu Foundation is investing aggressively (US$100 million over ten years) in entrepreneurship across Africa, an amount of which is science-based. It is too early to tell how the successful prospective nouveaux riches will choose to share their bulk wealth and other resources when the time comes. More rich Africans may mean more Western-style foundations, but it could also entail a proliferation of more organic forms of social support and investment. The institutionalization of philanthropy in Africa through philanthropic foundations is relatively recent and an emerging study area. Though analysts admit that they do not yet know enough to make projections about the continent’s philanthropic worth or potential, they agree that foundations are worth exploring. Africa’s foremost individual philanthropists would seem to agree as they are coalescing into groups like the African Grantmakers Network to share experiences and, possibly, merge resources.